In today’s episode of Ecommerce Disruptors, Noel speaks with Jonathan Soares. Jonathan got his entrepreneurial start by creating his own company from his college dorm room, which spiraled into a successful CPG product that made it to the shelves of major retailers across the country. Today, he’s the Founder & CEO of Agency Labs. Agency Labs is a web and mobile engineering partner to some of world’s leading agencies. 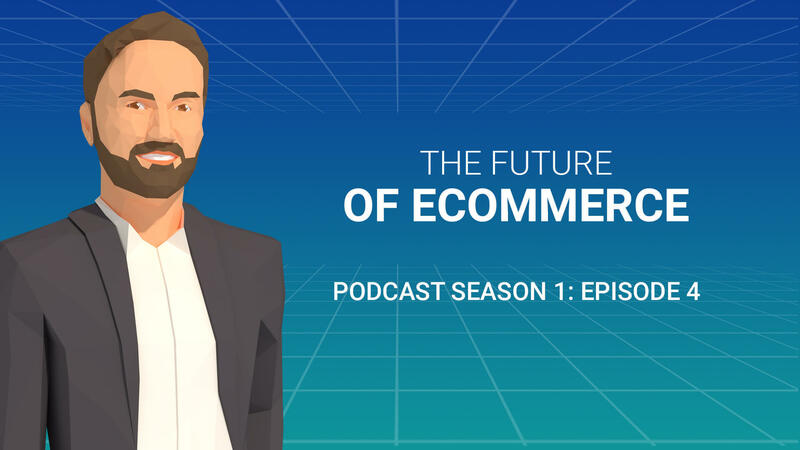 As a lover of all things tech, he has a lot to teach us about web development and trends in this episode of Ecommerce Disruptors. Are you interested in learning more about what’s in store for ecommerce websites, including cryptocurrency and dynamic, modular web design? Listen to this episode, and subscribe to hear more from future digital marketing experts on Ecommerce Disruptors!